Restaurant Table With Salmon And Green Asparagus. Shallow Depth.. Stock Photo, Picture And Royalty Free Image. Image 12802096. 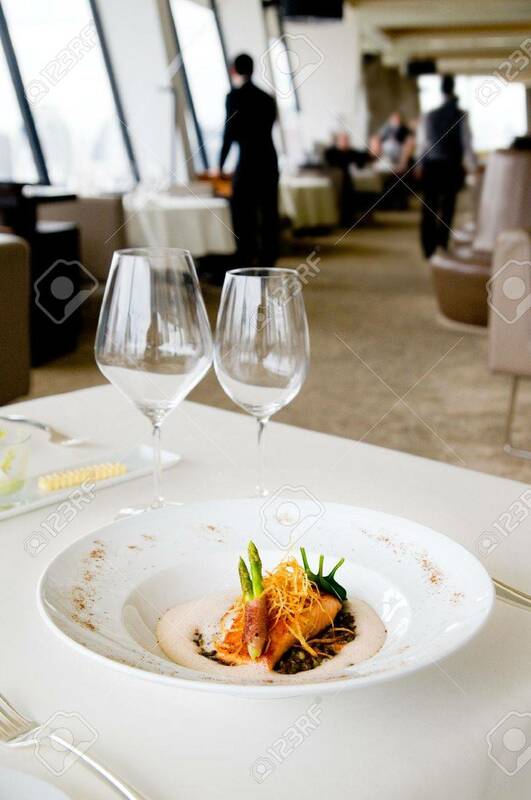 Stock Photo - Restaurant table with salmon and green asparagus. Shallow depth of field with the food in focus and the restaurant background blurred. Restaurant table with salmon and green asparagus. Shallow depth of field with the food in focus and the restaurant background blurred.